Beautiful international quality golf course to be played all year round due to the outstanding maintenance of the greens and the efficient draining of the fairways. Aiming for perfection, Robert Hersant designed and achieved this famous property along the Eure river, near both Paris and Normandy. 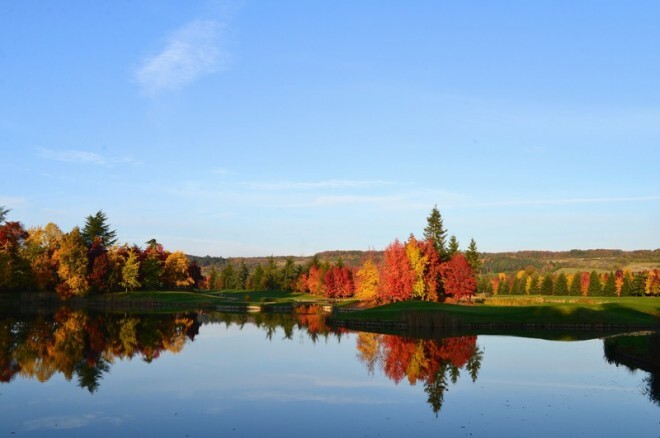 With an American design, the Golf Parc Robert Hersant ranks among the most beautiful courses in Europe. Its quality is associated to the environment. 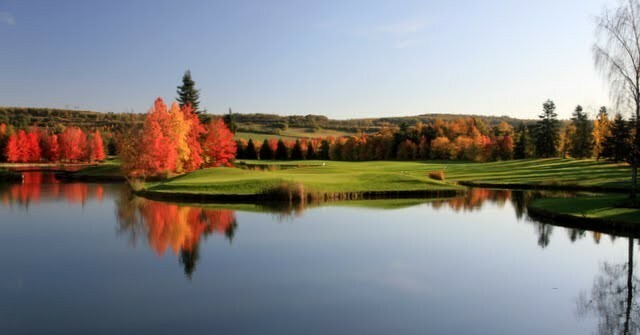 The course stretches around majestic lakes overlooked by wooded hills with an exceptional variety of trees bringing bright red colors in autumn.